Update: OnePlus 3 is now being updated to latest official Oxygen OS 4.1.6 firmware update and the latest Open Beta 18 for OnePlus 3 or 3T. 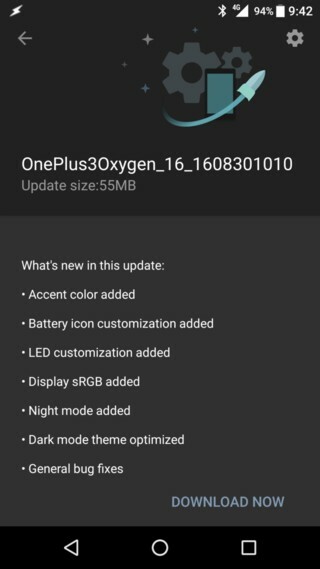 The well known Chinese manufacturer OnePlus has now stepped into upgrading its flagship phone OnePlus 3 with a new community build Oxygen OS 3.5.4 and many new features. This is followed by the community build for the OnePlus X that was released just this week with Oxygen OS version 3.1.0 based on the latest Android 6.0.1 Marshmallow. The OOS v3.5 for the flagship device brings a great deal of features, functionalities and revamped system UI. Well, we would have wished Oneplus has brought us Android 7.0 Nougat firmware or just some of its features. However, it may take some time for the development team to release it at this moment. So Oxygen OS 3.5 is still based on the stable Android 6.0.1 Marshmallow. Though, it comes with a newer AOSP source; most likely August 1. OnePlus has also promised Android 7.0 nougat for OnePlus 3 and OnePlus 2. UPDATE: Oxygen OS 3.5.5 & Oxygen OS 3.5.4 community build is now available for OnePlus 3. Download now! 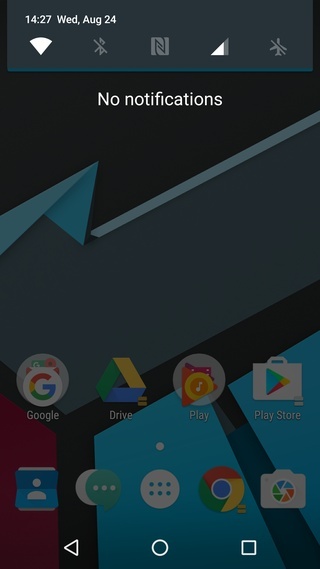 Flash the OTA using ADB sideload method. This is the manual method for installing the OTA zip file on most of the Android devices. For a tutorial, go to this page: How to install OTA updates on Android device using ADB sideload method? 4. For ADB and Fastboot download the quick ADB and Fastboot Installer from here for Windows users and easily setup ADB and Fastboot on Mac OS, Linux or Chrome OS from here. You may also like Universal ADB drivers, Naked ADB drivers. Step 9: Here, ota.zip is the name of the file. So use, adb sideload <file name>.zip Now the OTA will start installing. Simply grab the OTA and manually flash it using stock recovery. First, transfer the update file to internal storage, and then boot into the stock recovery. Now hit “apply updates from storage”. Select the update file and proceed with the installation. For a detailed tutorial on using stock recovery, head over to this tutorial: How to Install Oxygen OS OTA Update on OnePlus devices with Stock Recovery. Alternatively, follow this guide (Method one there): How to Install Oxygen OS OTA Update on OnePlus devices with Stock Recovery. This method may not work with every OnePlus device. You may also try the and the TWRP recovery method. However, it has failed for some of the OnePlus 3 users. We will be updating the TWRP flashable full firmware file for the community build. 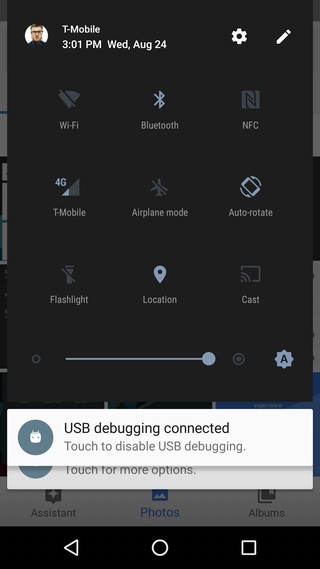 For those of you who have rooted and set up a custom TWRP recovery onto their OnPlus 3 device, can manually flash the Oxygen OS 3.5 full ROM file. For a full TWRP tutorial head over to this page: How to flash Oxygen OS update signed zip file using TWRP? Also, to root the newest Oxygen OS 3.5, flash the latest stable SuperSU 2.76 on Marshmallow and be sure to unlock the bootloader first. Previous Entry Install Global Stable MIUI 8 ROM onto Xiaomi Devices Right Now! Next Entry How to Install Android 7.0 Nougat on Nexus 5 and Nexus 7 with AOSP ROM Right Now?